Becker WJ, Worthington I. Canadian Headache Society Guideline: acute drug therapy for migraine headache. Section IV: guideline summary for primary care physicians. Can J Neurol Sci 2013;40(Suppl 3): S63-S68. Pringsheim T, Davenport WJ, Mackie G, et al. Canadian Headache Society guideline for migraine prophylaxis. Section IV: guideline summary for primary care physicians. Can J Neurol Sci 2012;39(Suppl 2): S41-S44. Halker RB, Hastriter EV, Dodick DW. 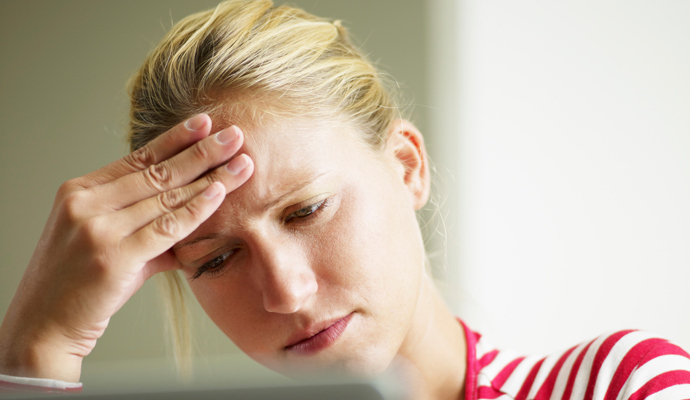 Chronic daily headache: an evidence-based and systematic approach to a challenging problem. Neurol Clin Pract 2011;76(Suppl 2):S37-S43.